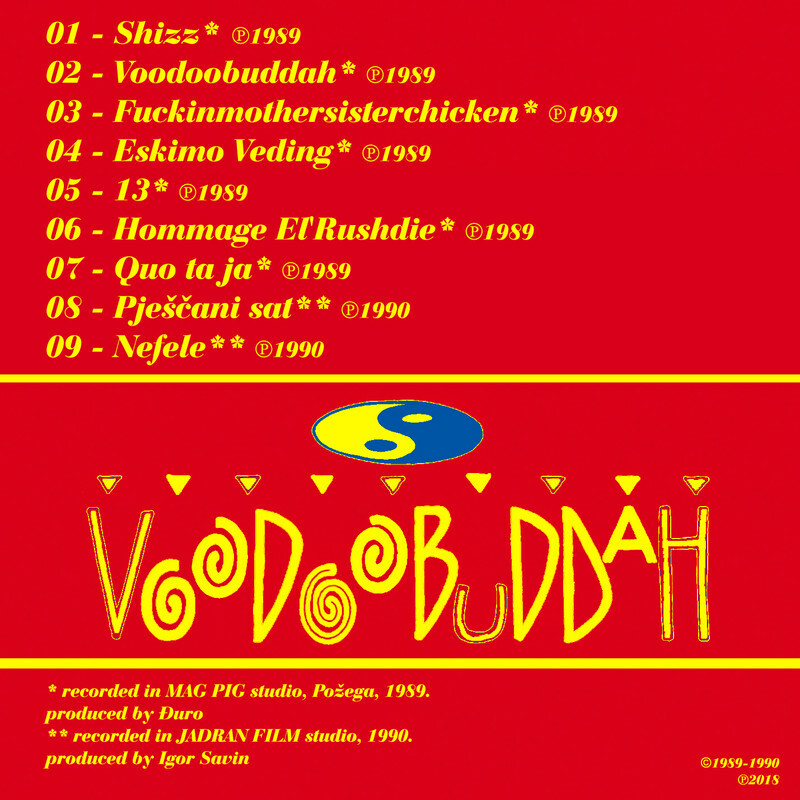 VOODOOBUDDAH was crossover fusion funk-rock band with elements of jazz, ethno, electronica, reggae, dub, children music etc. The band founded in Zagreb (Croatia) in 1988. 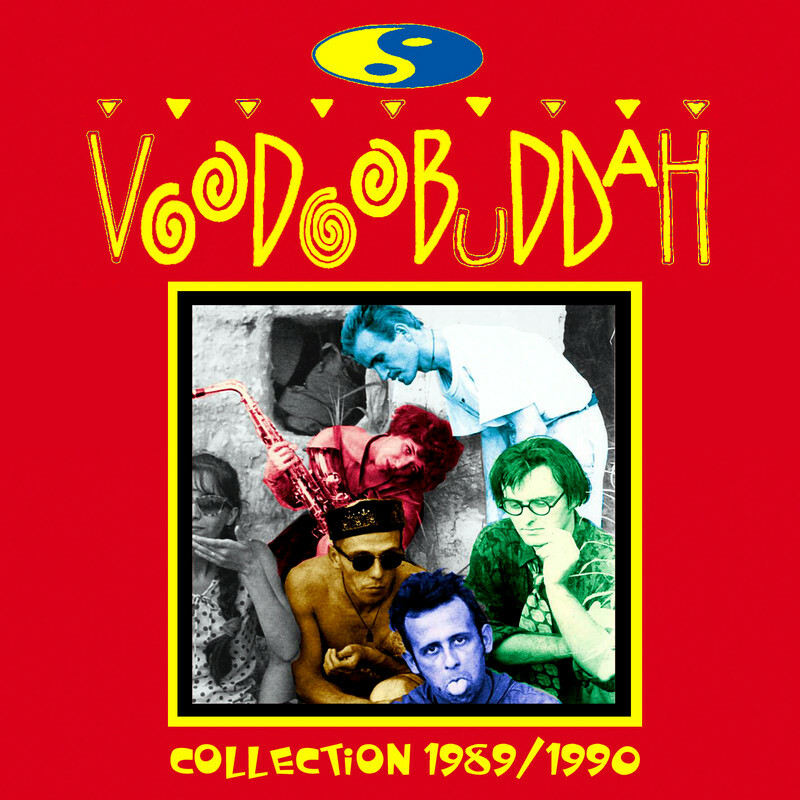 These are their some recordings from 1989-1990.